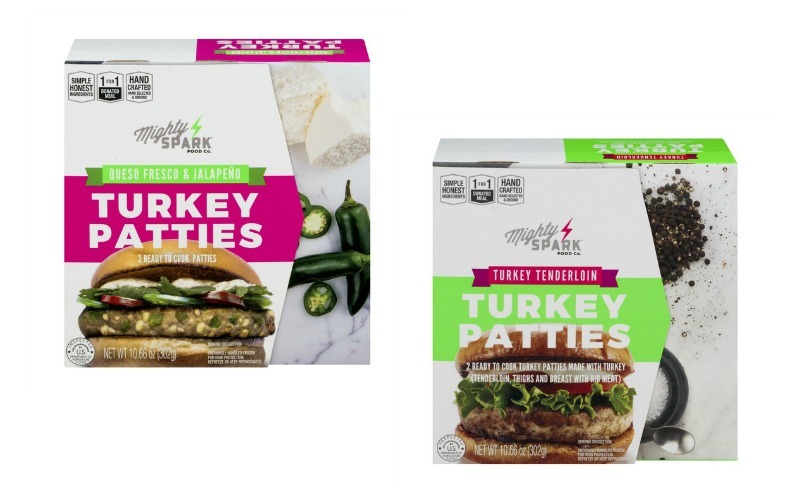 FREE Mighty Spark Meat, Again!! 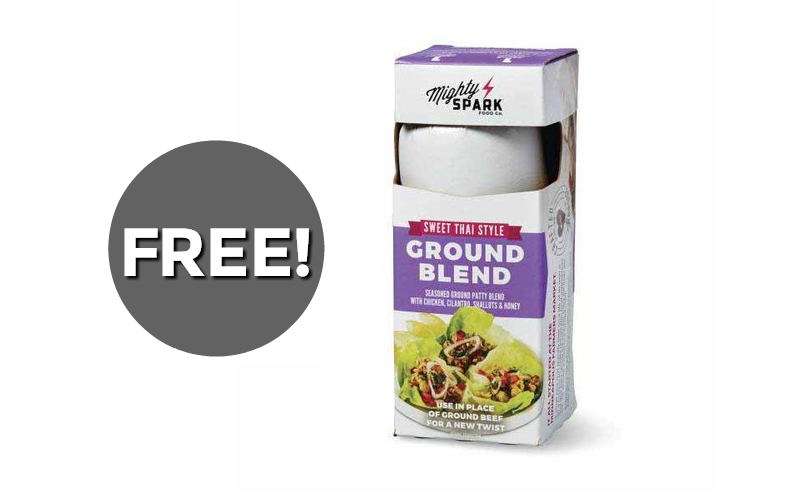 $1.49 for Mighty Spark Ground Blends! Mighty Spark Freebie now a MONEYMAKER! 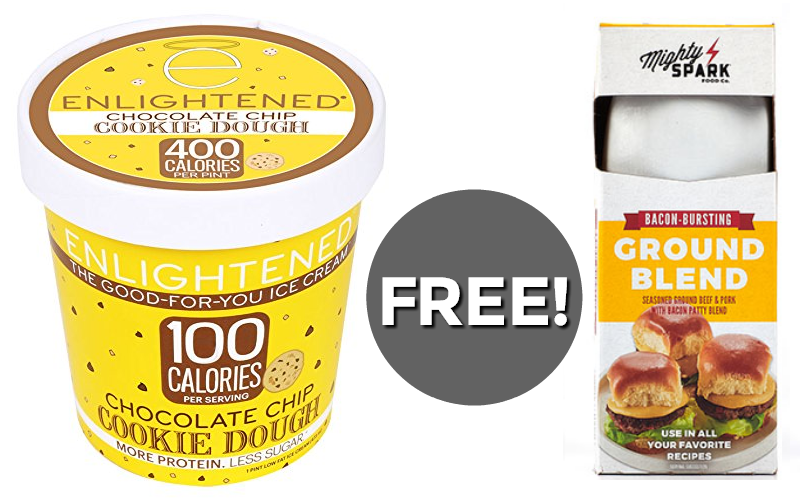 FREE-Day Enlightened Ice Cream AND Mighty Spark! 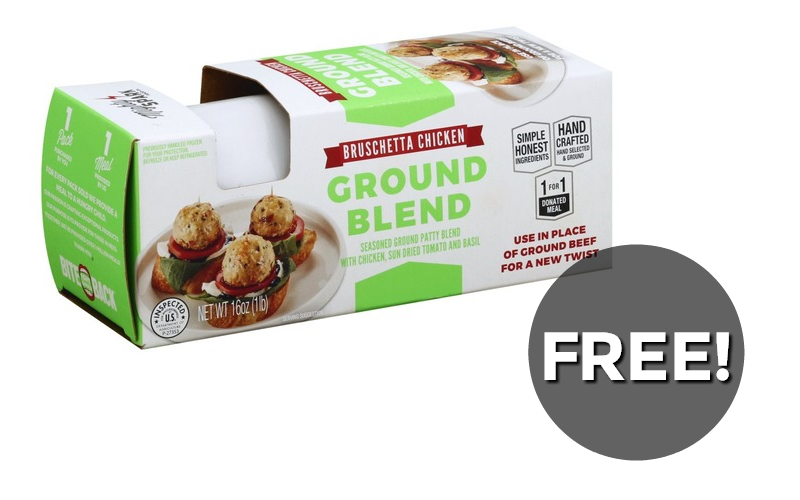 FREE Fresh Chicken!! Whoop~ Get Yours!! 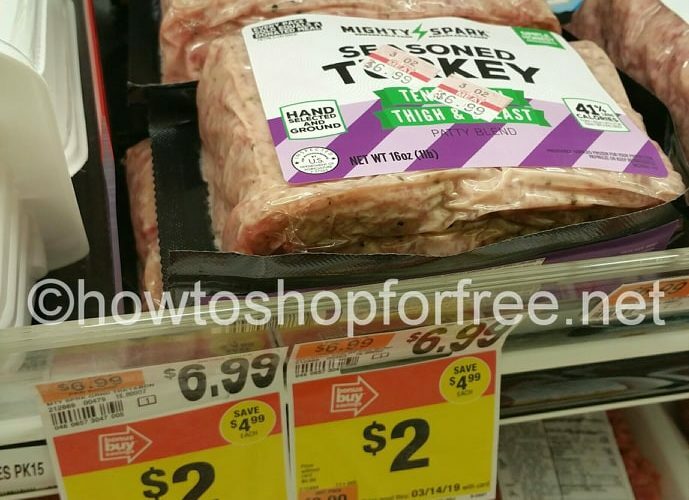 MORE FREE+ MIGHTY SPARKS MEAT!! OMG! QUADRUPLE dip on Mighty Spark?! HUGE moneymaker!